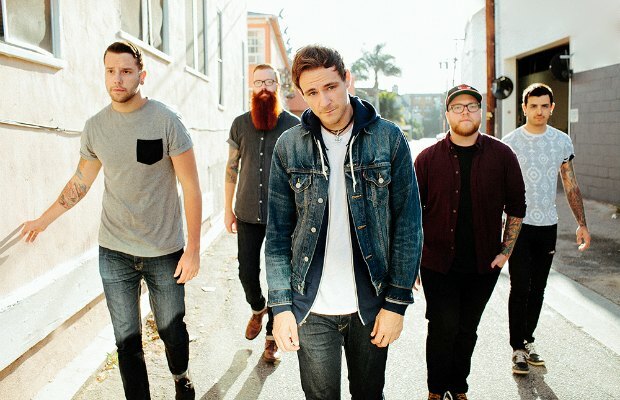 Busy promoting their latest record, Hold On Pain Ends, The Color Morale are heading out on a lengthy tour of the same name with some great supporting acts. Slaves, Vanna and Favorite Weapon will all be joining The Color Morale on a 36-stop tour through the United States that kicks off on March 19. Pre-sale begins tomorrow.